Curbing our impulse to buy too much as well as decluttering our homes is a path towards greater personal satisfaction. Let’s talk about living a life more congruent with our spiritual values. 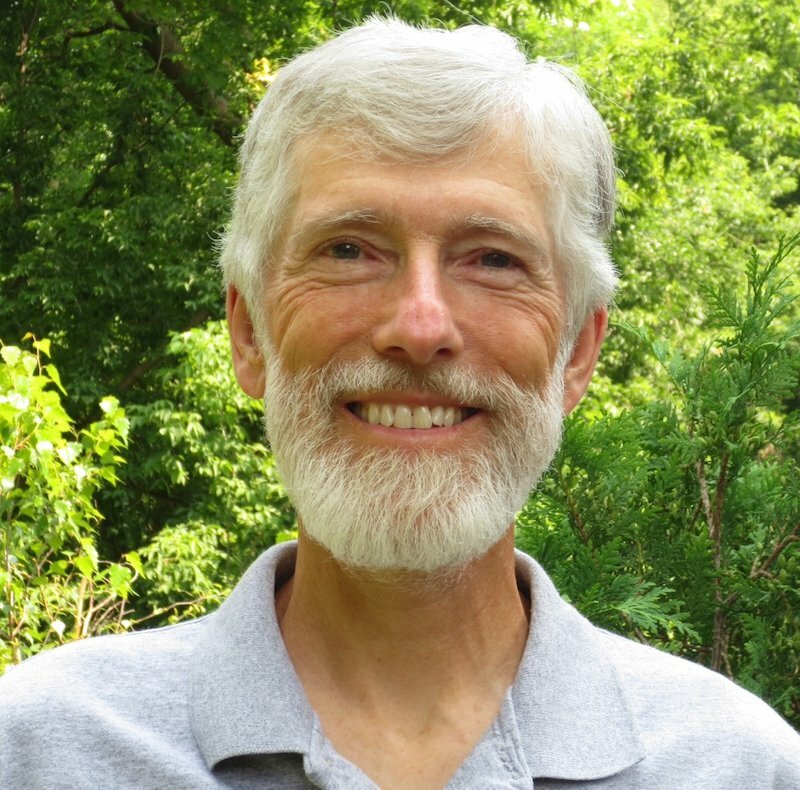 Dave Gerlach is a member of the Fox Valley UU Fellowship in Appleton and has spoken in the past to other Fellowships about men’s groups, environmentalism, stewardship, and simplicity. He has helped to form and lead a UU Pantheists of Eastern Wisconsin group, has served as a panelist for an adult RE program on Pantheism, and has been involved with planning of a number of Mid-Winter Pantheist Retreats as well as solstice celebrations.